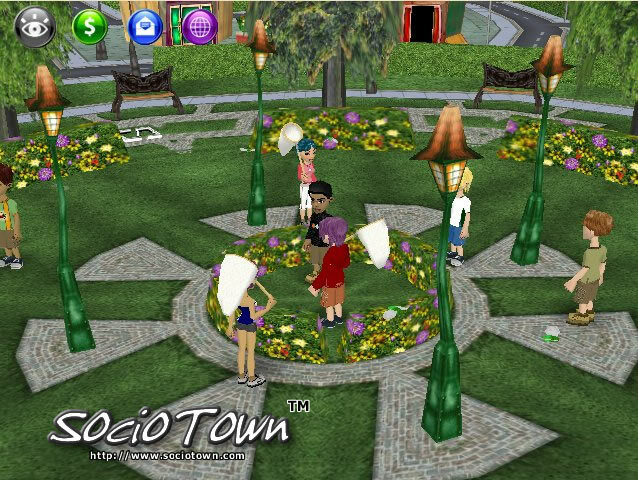 We recently introduced an Event Dome in SocioTown. One of the weekly events in the dome is Track & Field. 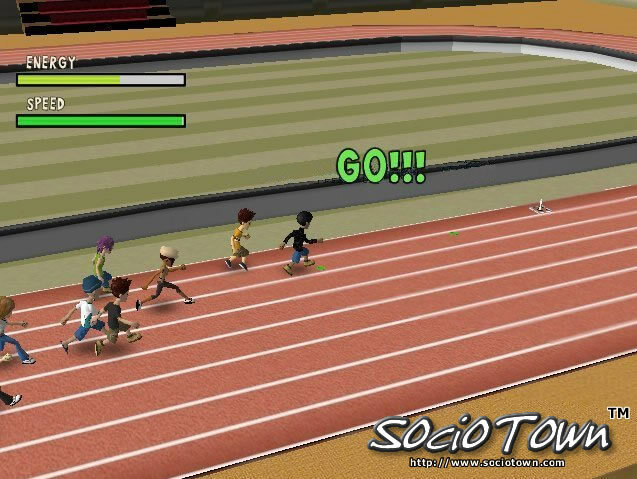 Throughout the day, players can compete in a series of races. 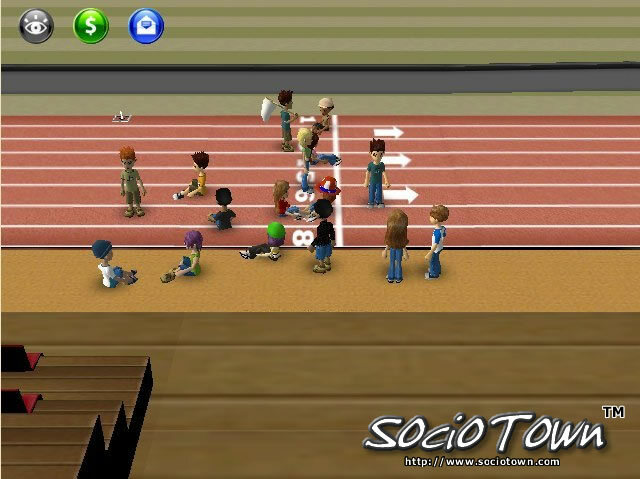 In every race, players will accumulate points based on their placement. Then the top 3 players at the end of the day receive a prize. Everyone is resting up between races. Drinking a glass of lemonade to recover some energy. Track & Field has definitely been one of the more popular events. 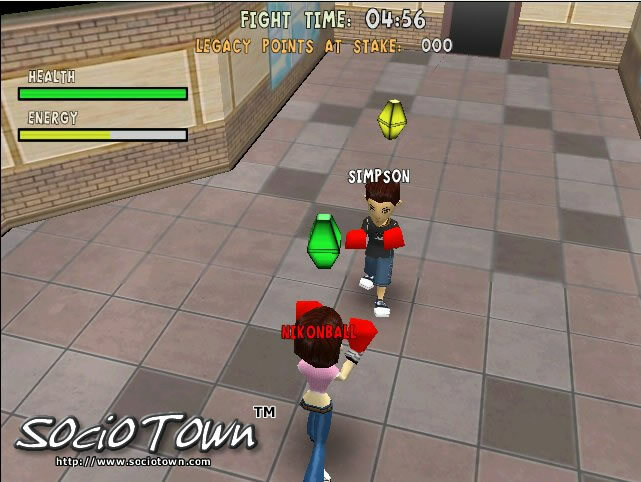 One of the features we added in SocioTown in the last few months is bug catching. Different types of bugs spawn randomly throughout the town. Players earn their net after completing a certain number of missions. 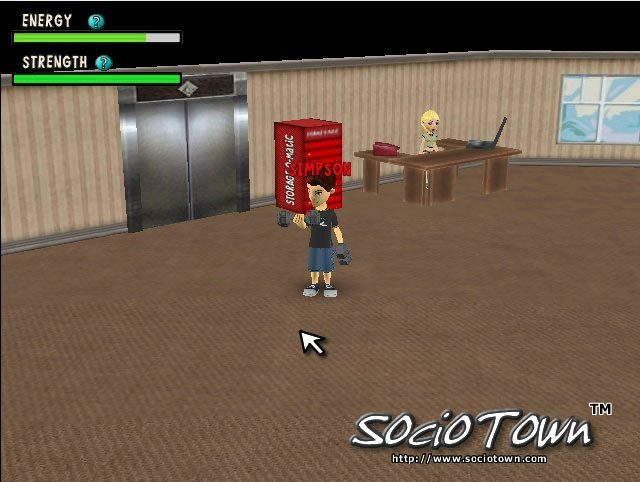 Players can then trade their bugs to NPCs for SoBucks! Our forums have become very active over the past few months! 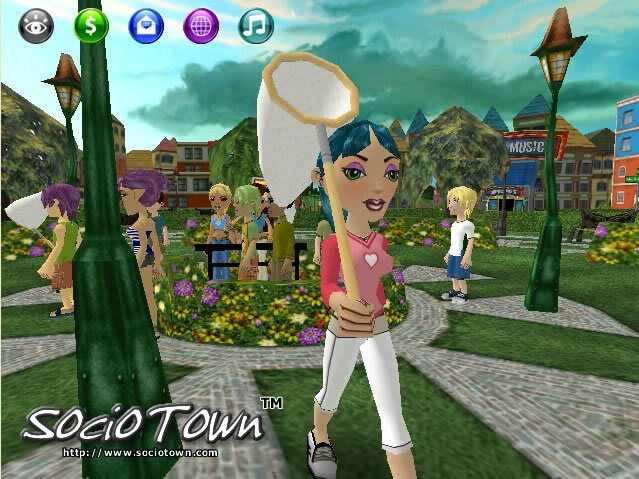 Make sure to stop by there for the latest info and to converse with other SocioTown players. That said, over the next week I’ll be posting about one of the significant features that was added in the past few months. Hopefully in a couple of weeks this blog will be up to speed! I’ve been getting quite a few e-mails, so I just wanted to post officially that we’re finally feature complete (meaning we’re not adding anymore new stuff) and that the beta testing will begin in 2 weeks on March 8th. From those who signed up for the beta test, we’ll be choosing a select group. 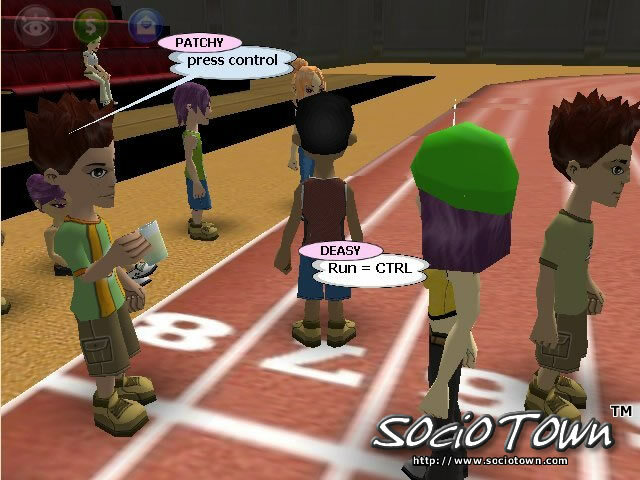 That group will then get SocioTown Invites which they can invite their friends or whomever. So if you haven’t signed up for the beta test now is the time to do so. Make sure to fill out all the sections correctly and any comments you provide will help a great deal as well. Those who signed up as Alpha testers should be contacted shortly if you haven’t already. The first beta test should get started sometime next month. In the meantime, enjoy all the new footage and information! Outside the Box Software is located in San Diego county. With the recent wildfires, development has been put on hold for a few days, so we can prepare for possible evacuation. Development should resume at the end of this week. However this means the testing schedule will be pushed back by several days. Those in San Diego and others in Southern California who are affected by the wildfires, stay safe! Alright, it’s almost been two months since the last update and public testing is right around the corner! Those of you who have signed up for alpha/beta testing, you should expect to receive an e-mail in about two weeks. The testing should be begin roughly at the end of this month. Hopefully I’ll be able to provide a specific date fairly soon, but right now it’s looking like it’ll be the last week of October. 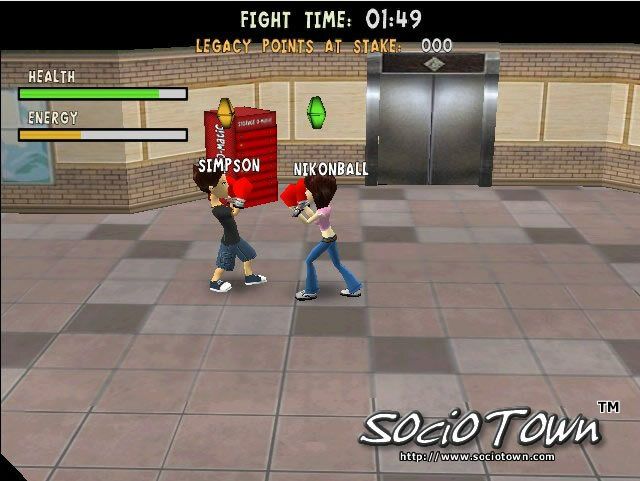 Next week, I’ll be releasing a new gameplay video that will show some of the social system in action. Stay tuned the wait is almost over!